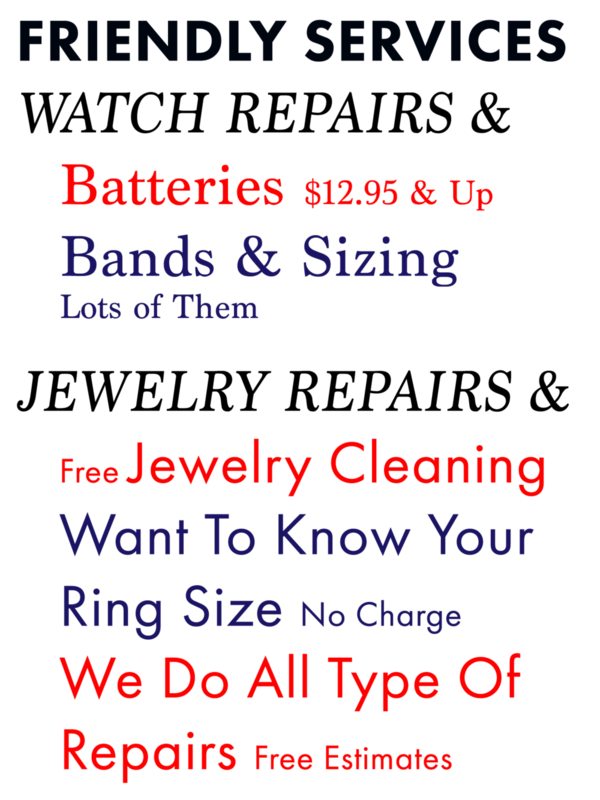 What Sets Us Apart From Other Jewelry Stores? A custom shop dedicated to helping you own what you want at an affordable price. Our showcases our filled with a wide selection of quality jewelry for you to select from. If you have shopped at a typical mall jewelry store or large department store you are going to love us, and our service and prices will be a pleasant surprice. Visit our Store for the best sales and service in Washington, DC.